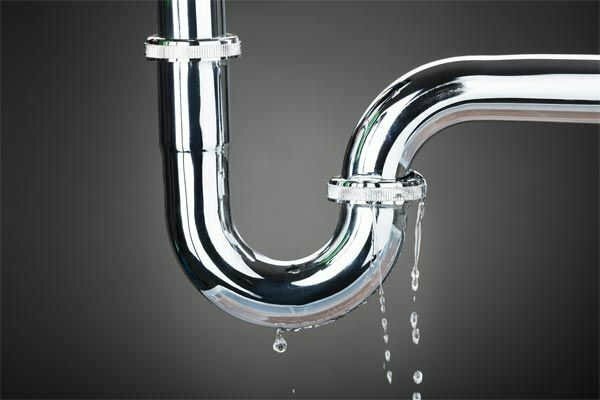 Drip…drip…drip…that is the sound of a seemingly insignificant leak that gets ignored while organizations focus on more pressing initiatives or reactively putting out fires. The keyword is “seemingly” because if you used a bucket to catch that leak, shockingly, in a matter of hours that bucket would be filled to the brim, ready to overflow and cause damage. Let’s shift this analogy from faulty plumbing to your organization where the water represents revenue lost that, for small, medium, and enterprise organizations, can equate to thousands, millions, and even billions in lost revenue. Revenue leakage is the quiet and under-the-radar loss of money and time (time = money) due to organizational process inefficiencies and revenue-producing initiatives falling through the cracks. A common cause of revenue leakage could be a missed contract renewal where a sales representative had the opportunity to retain a customer, offer upsells, or lock-in price increases. Like how a leak can have many hidden origins, revenue leakage can come from multiple overlooked areas that are often rooted in contract renewal management, contract pricing variables, sales process productivity, and organizational efficiency. Data Entry: Costly mistakes occur when contract and agreement information is manually entered with forms, emails, or spreadsheets that are prone to human error. Incorrect data can lead to expensive invoicing, pricing, and renewal errors, and increases compliance risk. Accounts Payable: Invoices that are never created, or are generated but never sent, are often a result of organizations lacking automated workflows in their process. With automated workflow alerts, the sales and admin team will have tracking for payment management and cancellations. Lead and Client Management: Lack of transparency and automated key data alerts result in missed opportunities and often a failure to reassign the pipeline and current customers to new reps. The result is missed renewals, incorrect pricing, and contracts or deals that never get executed. Reporting: Pulling data from multiple files and software systems may result in incorrect reporting around terms, timelines, price lines, etc. Poor visibility supports decisions based on incomplete data or misinformation. Discounting: Many contracts provide discounts based on payment times, volume, or minimum recurring spend, however a lack of visibility often leaves customers on the receiving end of discounts they didn’t earn or continue to qualify for. A revenue leak may go unnoticed until it has reached a 5% impact on the bottom line. But, all leaks add up, and even a leak as small as 2% means a revenue loss of $1M for an organization earning $50M annually! How can organizations improve contract administration processes aligned with deals, price adjustments, cross-selling opportunities, negotiations, contract renewals, and billing? The answer is implementing contract management software with AI. Unlimited storage and file version tracking to ensure all parties are reviewing and updating the latest version of the contract within a secure repository. Documents can be accessed from any device and version tracking provides a history of all revisions made. Automated key dates and tasks alerts that include a configurable dashboard supported with calendar and email alerts. This feature supports your team, so they spend less time managing timelines and to do lists and more time on the tasks that have the most positive bottom line impact. Intelligent workflow with configurable parameters such as rules, data fields, and more. Contract workflow is the hub of alerting and calendaring systems, task assignments, status monitoring, contract tracking, and approvals. Process bottlenecks can be eliminated to decrease contract approval cycle times. Contract reporting and analytics with the ability to quickly create, run, sort, export, save, and pin reports support simplified and more accurate document and deal analysis. Contract management reports can be used to reveal high-risk vendors, compliance risks, sales challenges, and more. Contract Insight™ supports accurate reporting using flexible report configuration features within the application. Users with the proper permissions can edit the filters/conditions that have been set for a report to ensure that the proper contracts are showing. The application will even allow users to set a Conditions Prompt that will allow them to update reports on the fly each time the report is run. Users may also export data out of the system to quickly compare with data from outside sources or other systems. Contract management artificial intelligence transforms documents for opportunity discovery, reduced risk, and improved contract oversight. 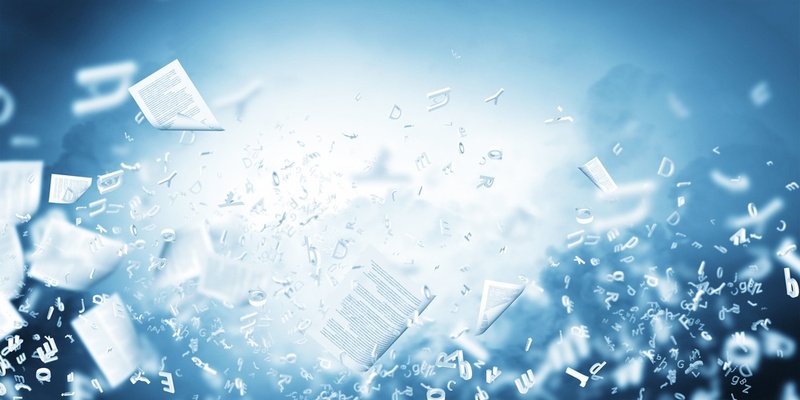 Leverage contract management AI for data mining, data extraction, and automated data analysis to achieve improved contract visibility and reduced risk. Leading contract management software can stop revenue leakage and clear up your sales pipeline and organizational process inefficiencies with a better way to track key renewal and expiration dates, execute tasks faster, remove the guesswork from task ownership, and provide insightful analytics and the visibility you need to make informed decisions. Organizations that successfully and consistently reduce revenue leakage embrace technology to support the most profitable renewal, pricing, and negotiation strategy that can positively impact the bottom line.